Looking for pre-wedding photography service? If you want something that is different from what bridal shop is offering, then our pre-wedding photography service might be your answer. 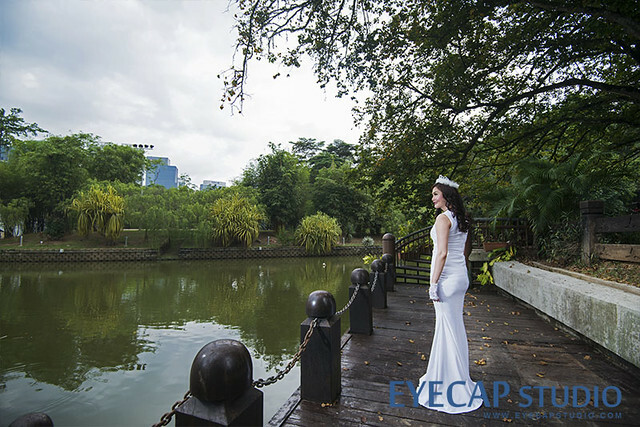 We are experienced in providing outdoor pre-wedding photography and we are able to custom design your pre-wedding session. If you are bored of those indoor studio photography and design, then may be you want to contact us to discuss further! Feel free to contact us for quote, if you have custom requirement. You may view our portfolio here. 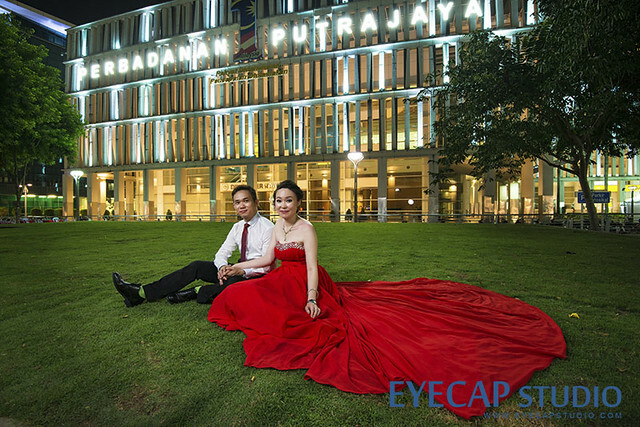 Request a Pre-Wedding Photography Quotation Now!